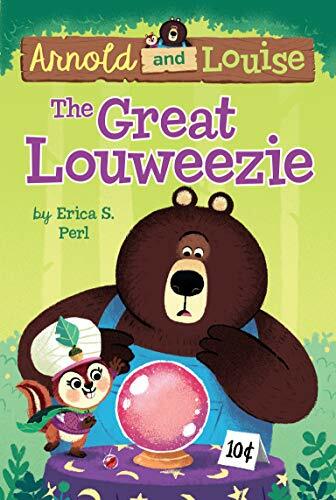 Prepare to be amazed as Louise (AKA The Great Louweezie) predicts the future in the first book of this easy-to-read series!Arnold is a large black bear. His best friend, Louise, is a small chipmunk. But one day, Louise insists she is NOT Louise--she's the Great Louweezie, and she can predict the future! But when the Great Louweezie's demands begin to test Arnold's patience, the game feels much less fun. What will happen if friendship isn't in their future? 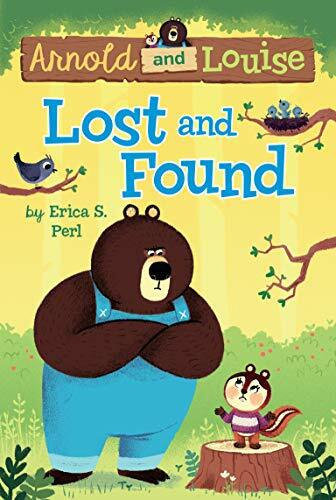 Unlikely best friends Arnold and Louise--a big bear and a chatty chipmunk--are back in this easy-to-read chapter book series!When Louise borrows Arnold's newly found treasure, he's sure he'll never see it again. After all, she loses just about everything he lends her. Louise swears she hasn't lost it, but to get it back, she sends Arnold on a treasure hunt of her own--or is it a wild goose chase? 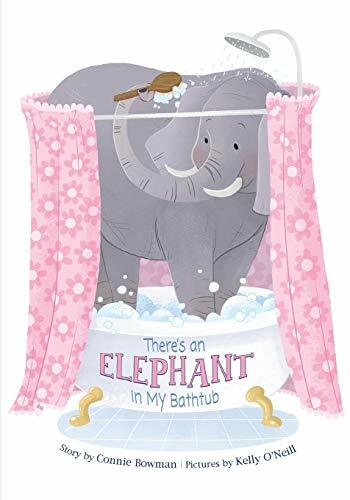 There's an ELEPHANT in the bathtub! And a CAMEL in the study--and a LION on the couch--and a GORILLA in the kitchen! When wild animals make themselves at home, what's a dad to do? Sammy wasn’t the bravest seven-year-old. In fact, he still slept with a nightlight on and a teddy bear. 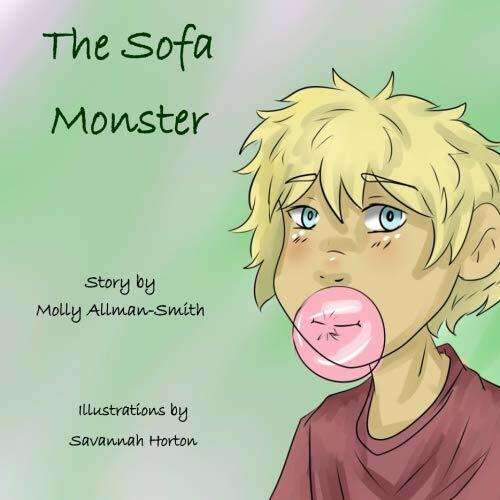 But, even his parents wouldn’t believe that there was a Sofa Monster. The Sofa Monster is made of a hodge-podge of things that he had lost in the cushions of the sofa. What does it want from him? What will he do? A colorful, fun-filled book packed with answers to all your silliest bug questions! Learn what happens when a bug goes to space, to school, and to the gym. Find out if bugs have feelings like people do. Discover robot bugs, dancing bugs, bugs that poop and so much more!Filled with illustrations, photographs and interactive videos, Do Bugs Wear Shoes will have kids laughing and learning as they discover awe-inspiring facts about the insect world. This beautifully designed book is organized into colorful two-page spreads that each focus on a different question, making it easy and fun to read for children and big kids alike.BOOK EXTRAS include videos and printable worksheets for extended learning. Great for educators and at-home learning.PLUS, vote on the world’s most beautiful bug!Recommended for ages 6, 7, 8, 9, 10 and up.Don't miss out on the chance to bug out! 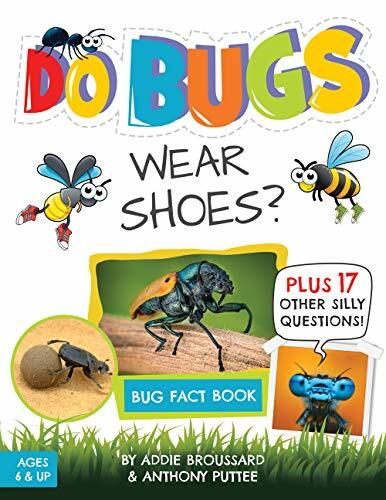 Read more about Do Bugs Wear Shoes?